Welcome! 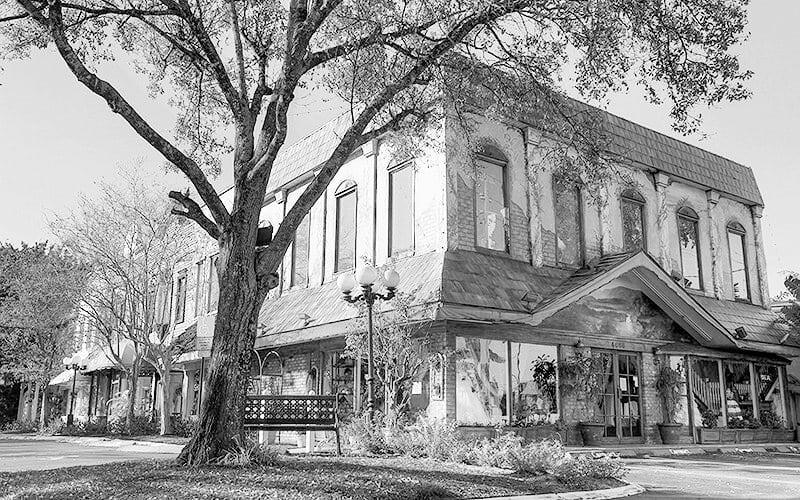 Patricia South Bridal was established in 1982 by husband and wife, Bill and Patricia South. Located in the two story, 11,000 square foot wedding center in Ft. Lauderdale, Florida, we are a full-service wedding department store. Our bridal shop has a large selection of gorgeous gowns by top bridal designers as well as our own line of wedding gowns designed by Patricia. 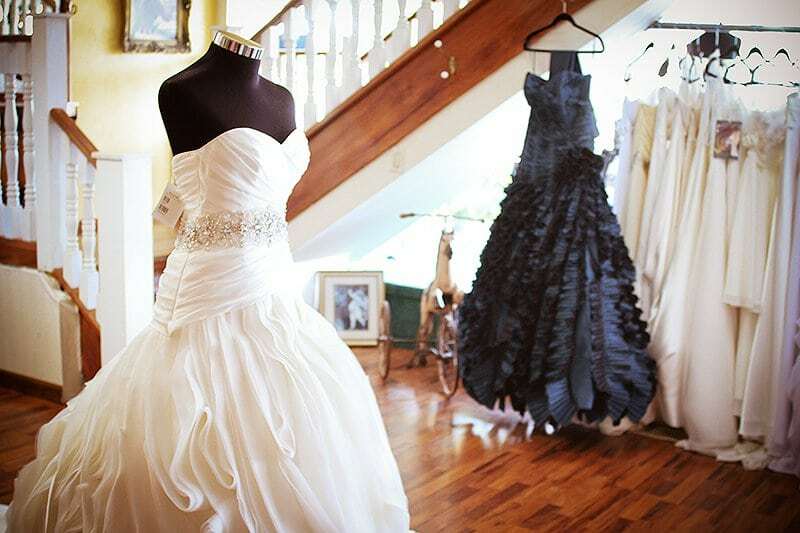 We carry almost everything a bride will need for the perfect wedding - bridesmaid dresses, evening gowns, tuxedos, veils, headpiece accessories and much more. In addition to having one of the largest selections of wedding essentials, we work with some of the finest professionals in Florida who do hair and make-up services, photography and video. We even have our own in-house alteration team available to custom fit your dress as if it were made for you. We try to distinguish ourselves through our service and our concern for each and every bride to be or customer. Our love for the bridal business and our desire to create a beautiful memory of each wedding is, what we believe, one of the secrets to our success. We welcome your inquiries and look forward to the opportunity and privilege of helping you to create your dream wedding.